Working at a startup or with a tight-knit sales team? Many smaller sales and marketing departments don’t necessarily have access to the same advanced tools and platforms that help large scale businesses identify which leads are worth the effort. And, as we all know, a business really can’t grow at a steady rate without ongoing interest from qualified leads. According to MarketingSherpa, 61% of B2B marketers send all leads directly to sales, while only about 27% of those leads will actually be qualified to contact. Essentially, while the effort is there in terms of generating leads, marketers who pass along potentials to their sales departments without taking the time to qualify those leads are wasting a lot of time. So, how do you streamline this often clunky process of qualifying leads? Luckily for startups and small businesses, there are affordable ways to get the job done quickly, so you can better keep up with the competition. You wouldn’t cold call an intern when you’re targeting upper management… would you? After generating new leads, whether it be through direct referrals, marketing efforts or some other channel, it’s critical to carefully select the best, most qualified leads for your specific market or industry. Instead of blindly qualifying leads that may not be the best use of company time, create a simple decision tree that houses the ideal characteristics of each lead that comes in. After having leads identified, sales reps and marketers can quickly run through the standardized tree of questions and answers to see how qualified a potential customer is. By using a decision tree flow, or multiple trees, that address sales distribution, promotions and marketing efforts, and more key criteria, your small business can quickly identify the best leads of the bunch. Our decision tree platform also allows you to effectively score new leads based on their quality as a customer. With the Zingtree scoring feature, sales and marketing teams can assign a score (numeric value) to each answer as they go through a set of questions about that lead. Once having gone through the decision tree to properly score each lead, sales can later act upon the total score and reach out to those leads accordingly. 1. Go to Overview > Edit Node and then click Edit Buttons to open the button editor. 2. Select Use Scoring, and enter a Score Variable Name that will be used to tally scores and branch on later. 3. Add your desired score values to button clicks in your lead qualification decision tree. 4. Add a new Logic Node, using This Tree > Add Node. In the Logic Node, specify which node appears next, and which to branch to, according to rules you create. 4. Link the last button click of your lead qualifying decision tree to the new Logic Node. Go here for a live example of scoring in the Zingtree Gallery. 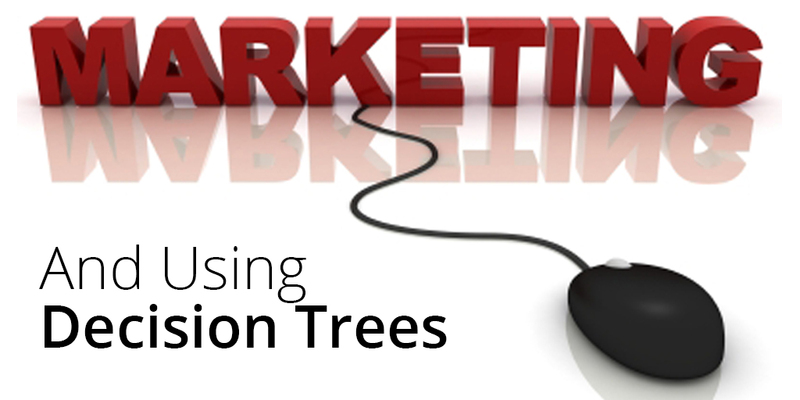 Want to learn more about lead qualification with decision trees?Reach out today!